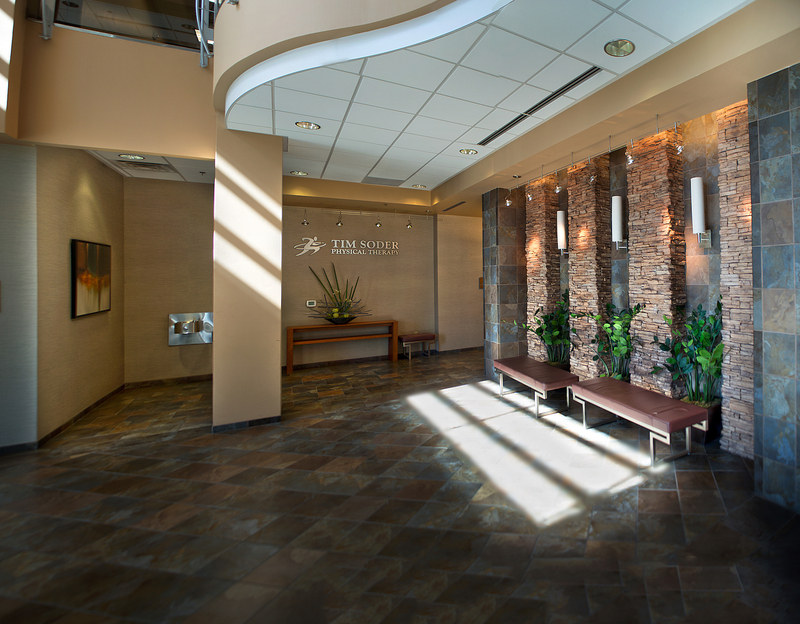 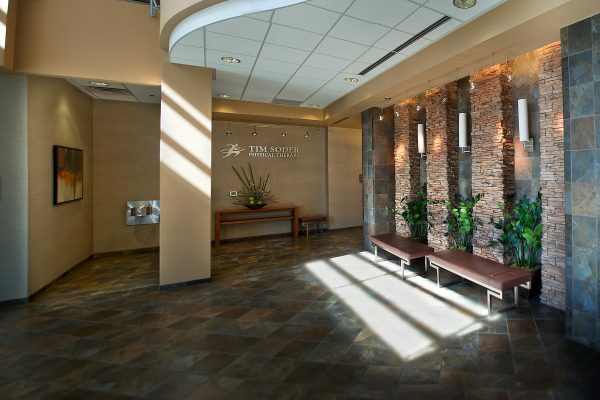 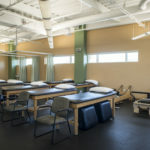 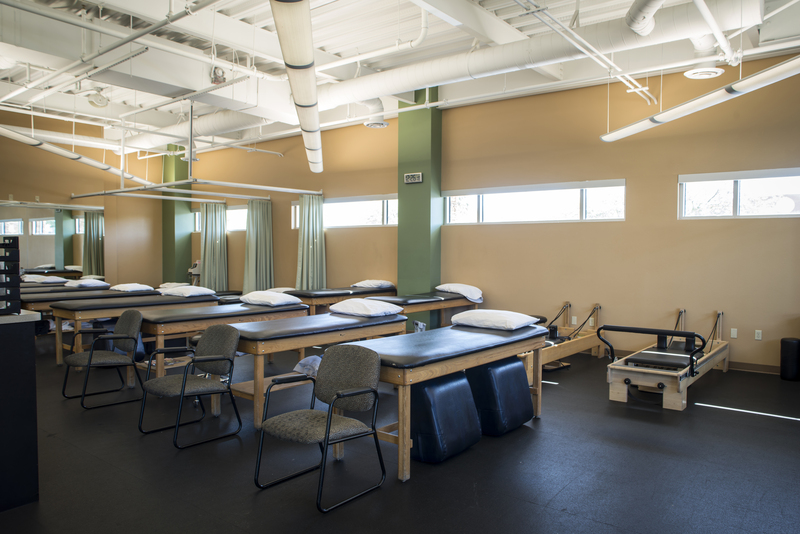 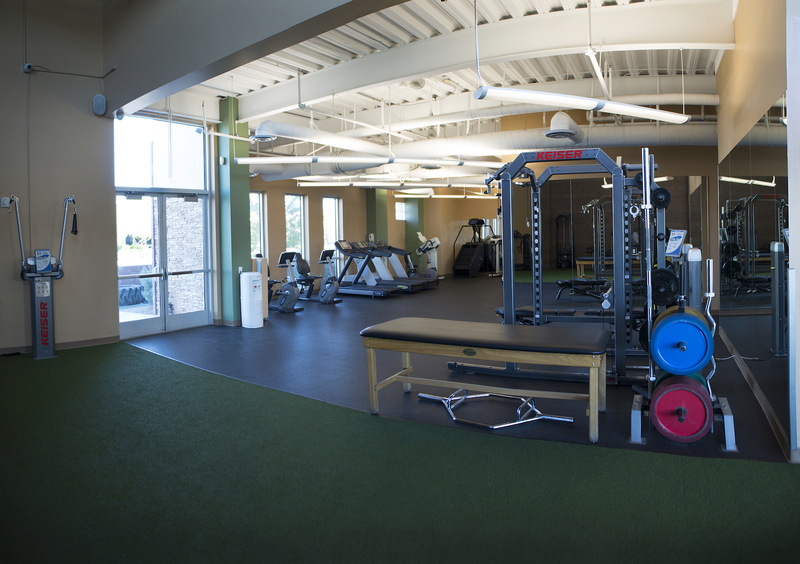 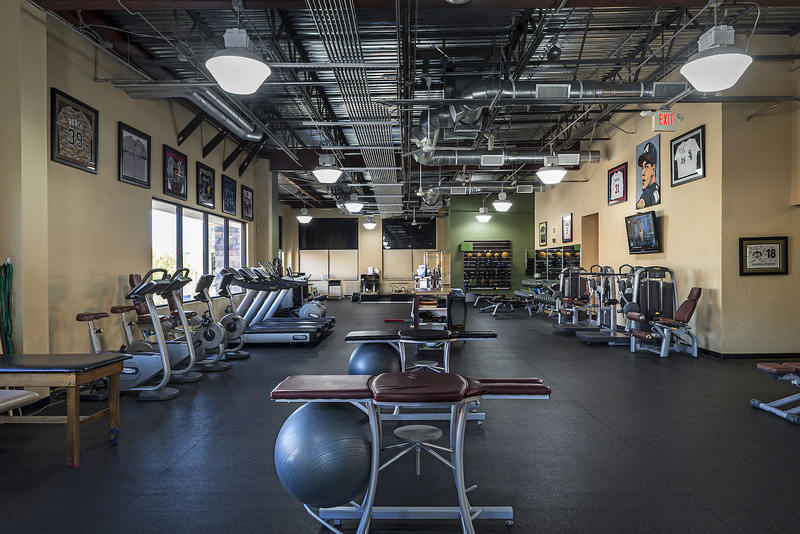 Our Southwest location boasts one of the largest physical therapy facilities in the valley. 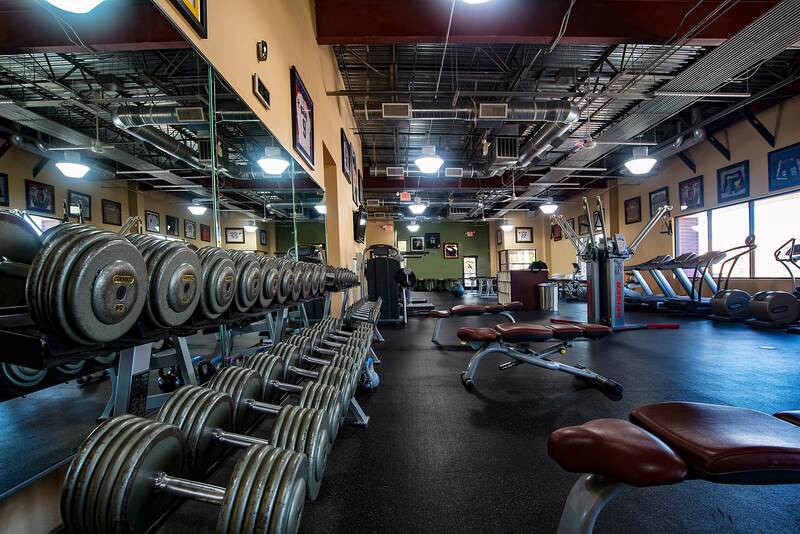 With over 8,000 sq. 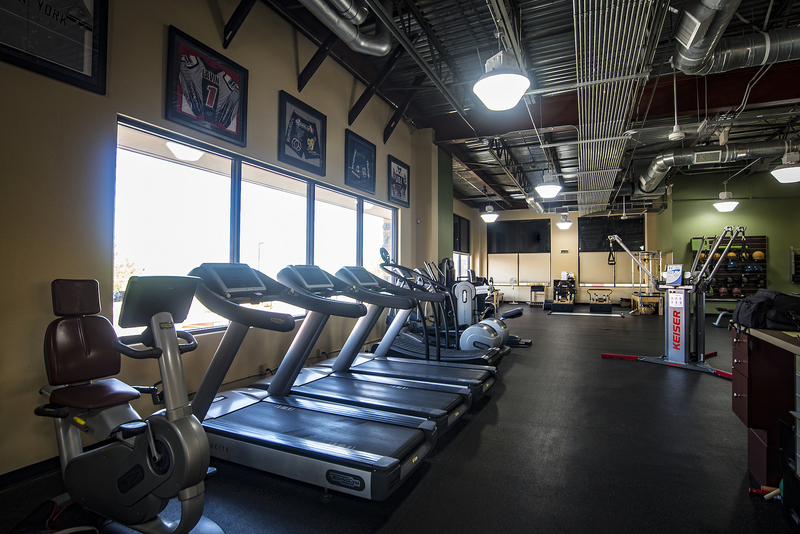 ft. this state-of-the-art facility is fully equipped with top-of-the-line equipment and dedicated staff to meet your every need. 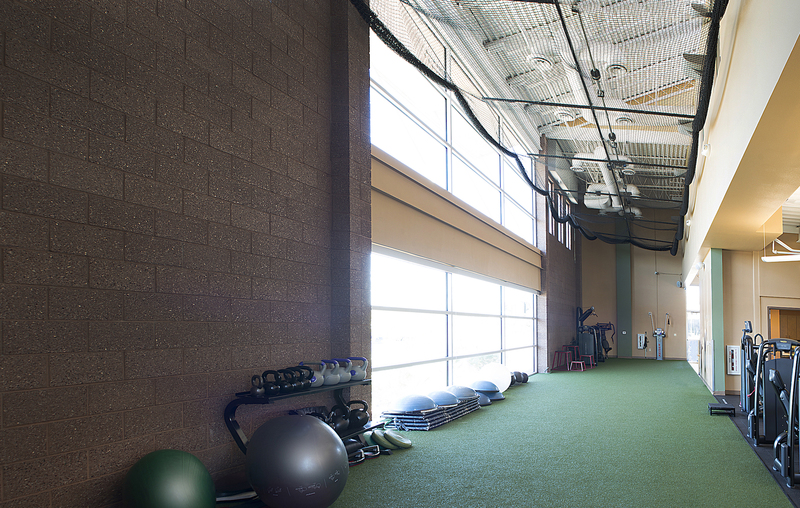 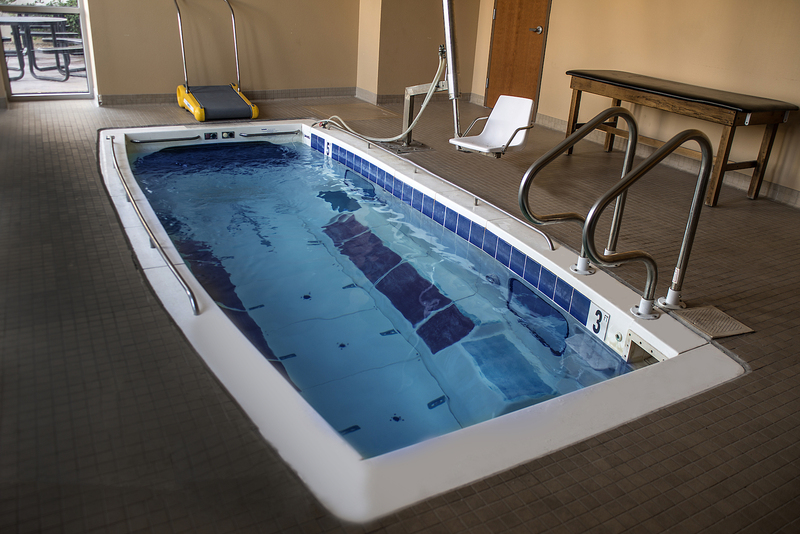 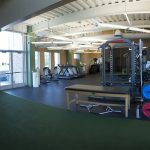 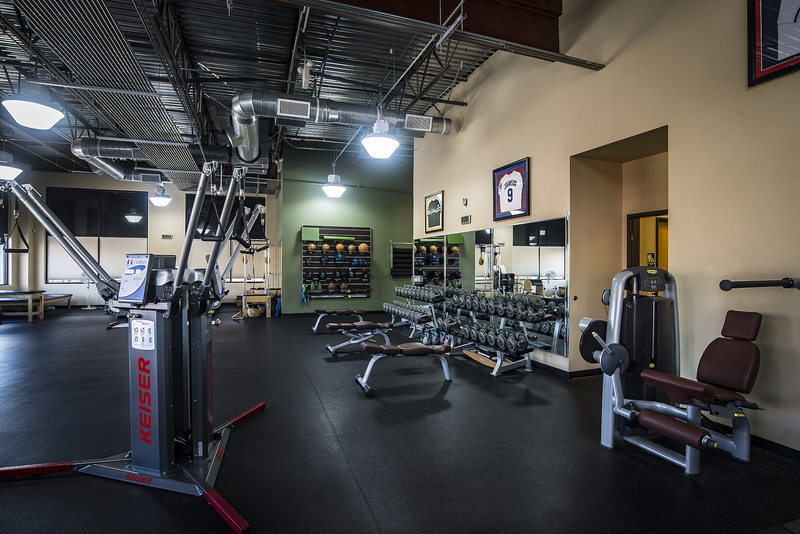 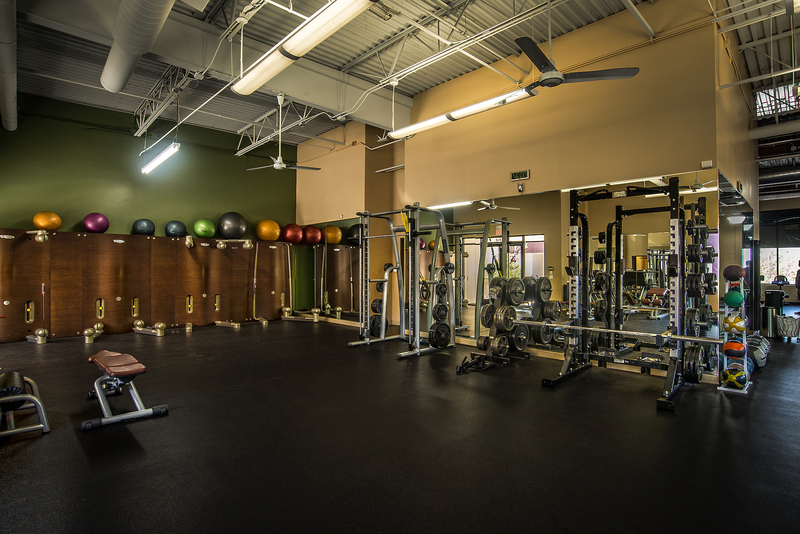 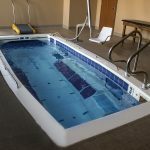 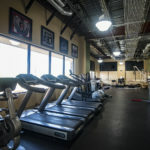 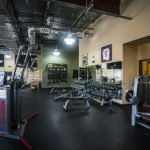 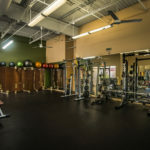 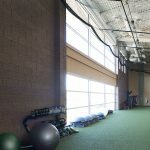 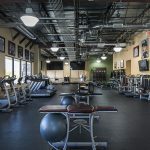 Our Henderson location combines convenience with performance allowing for additional workout space equipped with a turf area as well as a workout pool for aquatic therapy.